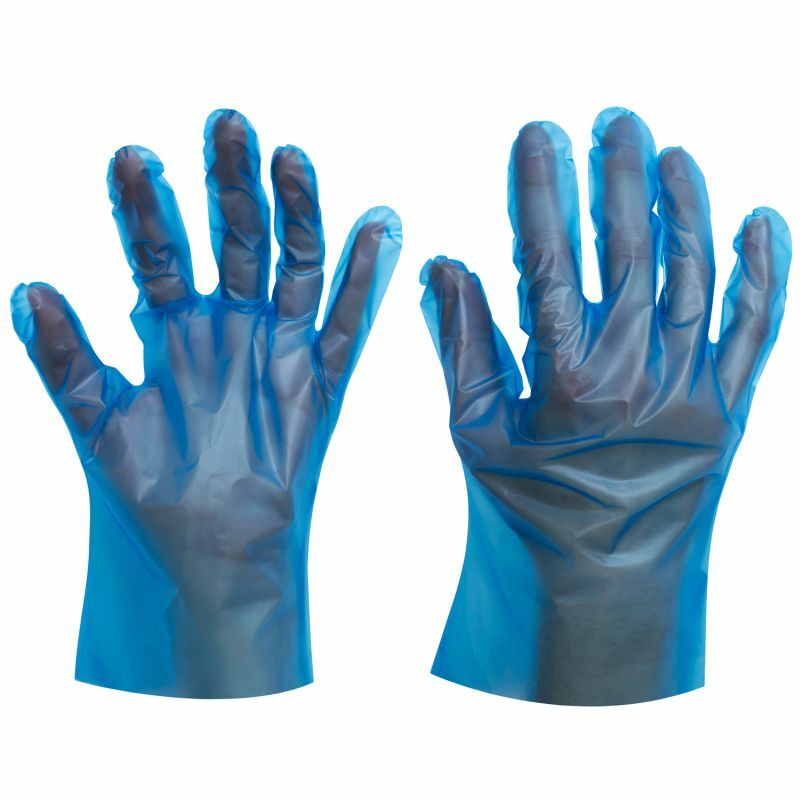 Made from thermoplastic elastomer (TPE) and offering excellent levels of stretchability and flexibility, the Supertouch 1340/1341 Superfit TPE Disposable Gloves are a great alternative to polyethylene (PE) and vinyl gloves. 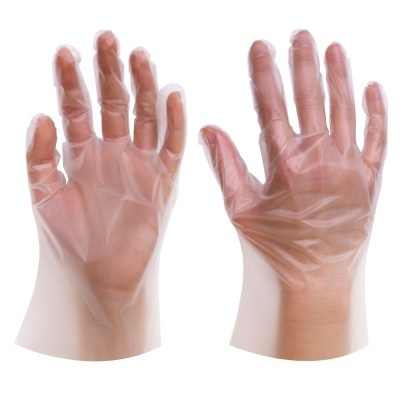 They are made latex- and powder-free, ensuring minimal skin irritation, and are the perfect choice for a range of activities, from food handling to hair dyeing. The Superfit TPE Disposable Gloves are designated Category I gloves, which makes them suitable for minimal risks only. The Superfit TPE Disposable Gloves are available in four sizes that should fit most people. Please measure the circumference of your hand around the knuckles (excluding the thumb) with your hand open and your fingers together, and the length of your hand from the tip of your middle finger to your wrist.